Everyone knows Microsoft, to some extent, acts as a miser in offering some online digital services. Xbox Live “Games With Gold” section is always a bit backwards than the PlayStation Plus games section. A fan on Twitter asked Phil Spencer if Xbox One and Xbox 360 users could also get latest games, similar to what PlayStation Plus Users are getting, in reply, Spencer hinted that good games could very soon be coming to “Games With Gold”. Xbox Live Gold is a premium online service by Microsoft for Xbox players to enjoy digital media and multiplayer gaming with their friends. It competes with Sony’s PlayStation Plus premium membership for PlayStation players. Microsoft is already known for imposing superfluous restrictions on Xbox console users such as Xbox One DRM policies. It is also well-known that when it comes to games sale, Sony always takes the lead. Microsoft’s Xbox Live “Games With Gold” sales have almost never been on a plane with Sony’s PlayStation Plus games sales. Sony always provides discount on latest and famous games while Microsoft’s discounted “Games With Gold” are always older, usually Microsoft provides those games that have already been bought and played by many Xbox users. Just recently, PlayStation Plus users were given a chance to download one of the best awarded game of the year 2013, Brothers: A Tale Of Two Sons, for free. Recently an Xbox fan, Jordan Cameron, questioned the corporate vice president of Microsoft Studios, Phil Spencer, on Twitter asking him about the availability of latest games in “Games With Gold”, Xbox Live sale that is exclusive to Gold subscribers. He asked whether Xbox Live Gold members would get some great games similar to PlayStation Plus members? The reply was progressive. Spencer’s reply tipped that Brothers: A Tale of Two Son and more good games could soon be announced under the “Games With Gold” category. What do you think about Microsoft’s “Games With Gold” in comparison to Sony’s PlayStation Plus games? 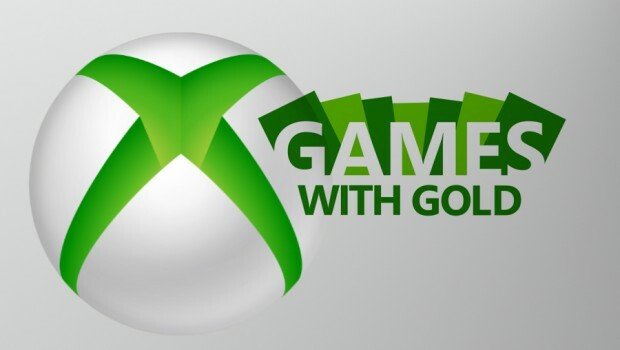 Do you think Microsoft can or should improve Games With Gold section for Xbox Live Gold subscribers? Please share your opinions in the comments below.